Facebook users may have noticed the addition of a new button next to the option to enter your comment to a post. 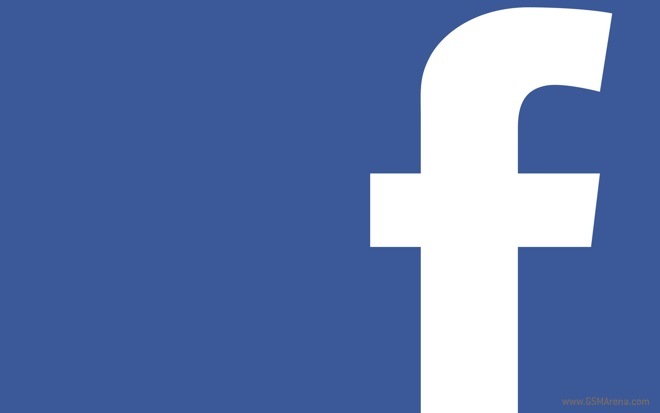 Now you will be able to post images within your Facebook comments. While earlier images could only be inserted if you had a direct link to them, you can now choose to directly upload an image on your hard drive as a comment. 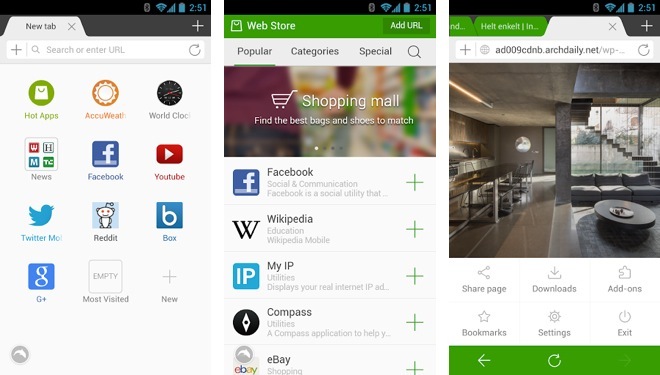 Popular mobile browser Dolphin has reached the v10 mark and brings with it some new features to make it even better. 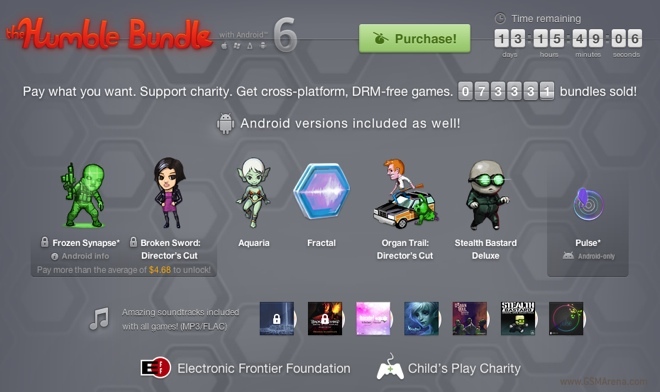 The first among the changes is a new user interface. Dolphin 10 has a flat new UI that is more in tune with the times and at the same time retains the basic architecture of the previous versions. Unfortunately, this means it’s still not quite Holo and features a rather massive additional menu at the bottom of the screen. 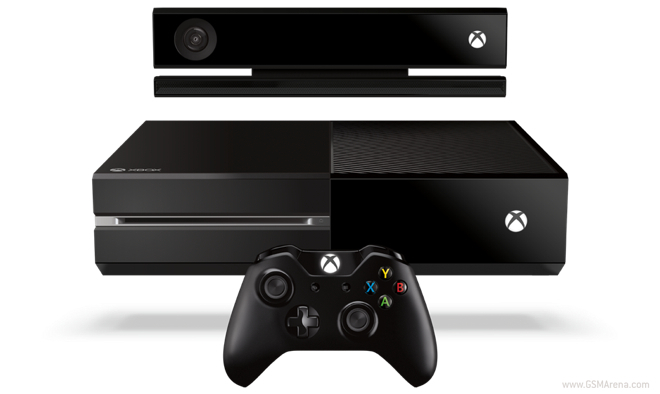 After facing considerable backlash from the media and gamers alike, Microsoft have made a U-turn on their DRM policies for the Xbox One. 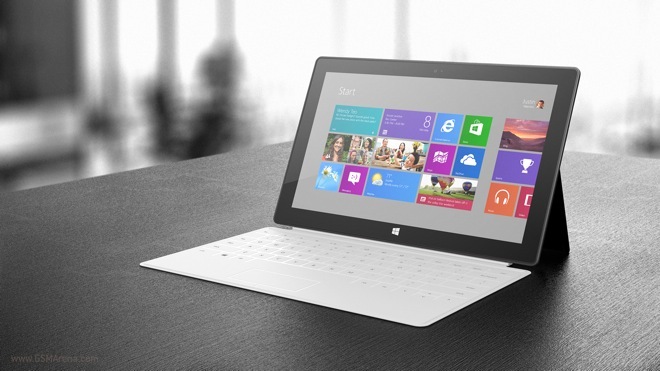 In a blog post released yesterday, Don Mattrick, President, Interactive Entertainment Business at Microsoft, detailed the changes that have been made in the new policy. 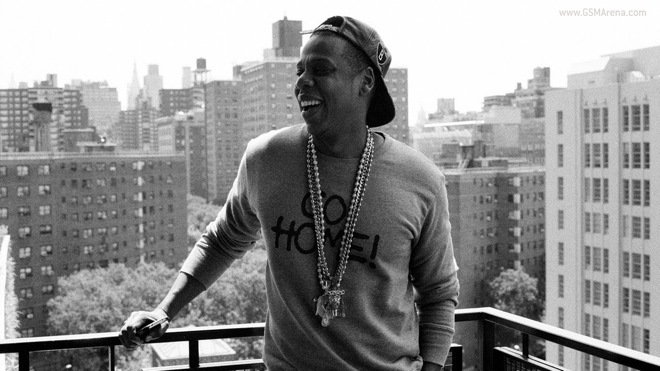 Samsung has signed a deal with rapper Jay-Z to give away the artist’s upcoming album – Magna Carta Holy Grail – for free for the owners of Samsung Galaxy devices. 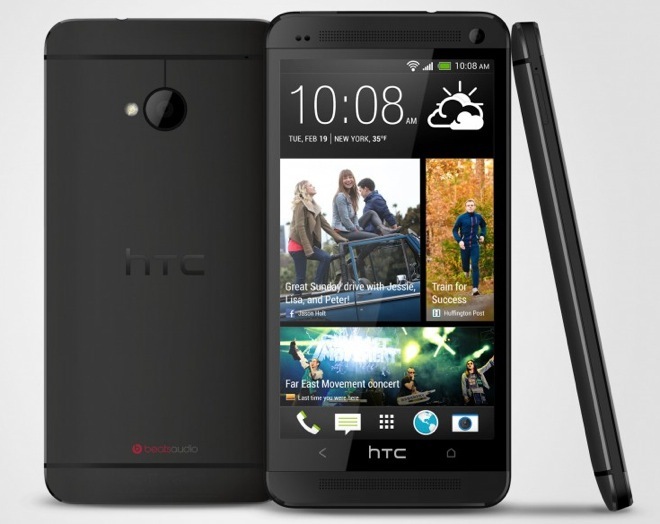 In a bid to attract even more buyers, HTC has announced that it will be giving away $25 worth of Google Play Store credit along with the purchase of every HTC One in the US. Some of you may be familiar with CPU-Z. Designed for Windows PCs, it is the go-to application to find out detailed information about your system, from your CPU to motherboard, chipset, GPU, memory and much more. 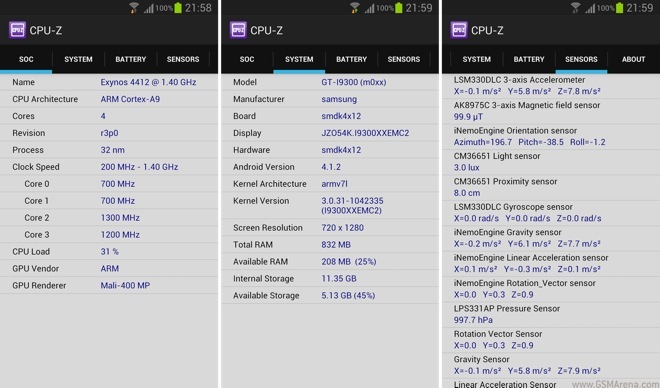 CPUID, the creators of this application, have now released a version of CPU-Z for Android. Another superhero movie, another movie tie-in game. It’s hardly a surprise then that Warner Bros. have followed the launch of the movie with a game for iOS and Android. Named identical to the movie, Man of Steel is now available on the App Store (separate versions for iPhone and iPad) and the Play Store. 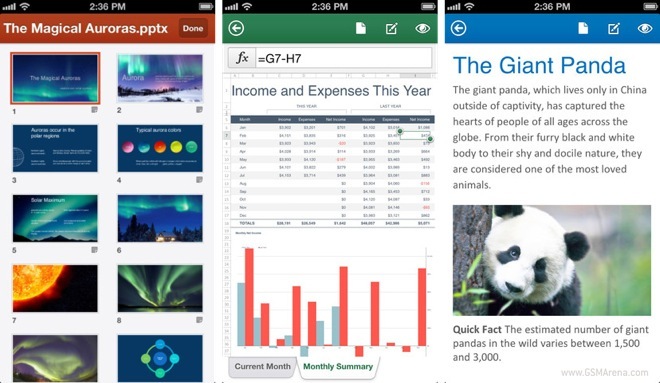 Microsoft has released a version of Office Mobile for Office 365 subscribers for the iPhone. Although not quite the full Office suite that everyone was expecting, Office Mobile will let Office 365 users view and edit their Word, Excel and PowerPoint documents stored online right on their iPhone. 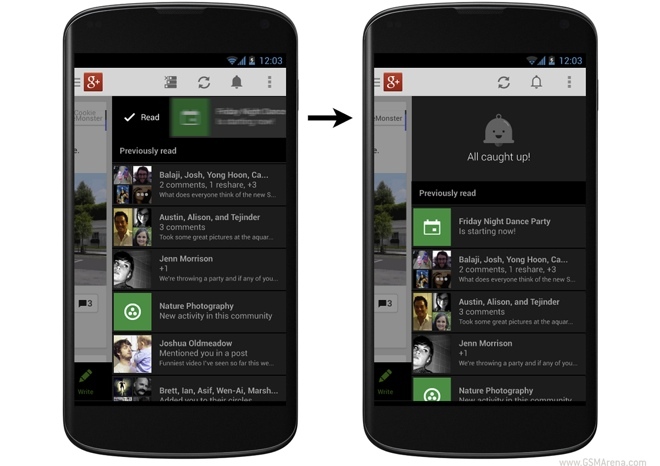 Google has released updates for both the Play Music and the Google+ for Android. First up, the Play Music features faster downloading of songs, which means songs you have stored online in your account are downloaded much quicker than before. 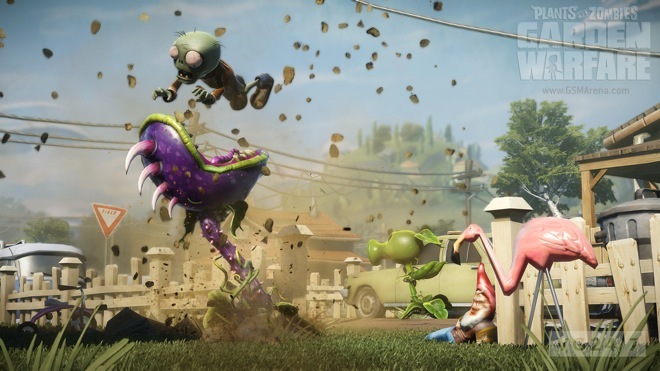 I’ll admit, when I first heard about PvZ: Garden Warfare, I wasn’t particularly thrilled at the direction the franchise was taking and it just came across as an attempt by EA to milk it for its popularity. But I must say, having watched the new gameplay video, I’m glad that I was wrong and this might just turn out to be one of the most fun games of all time. 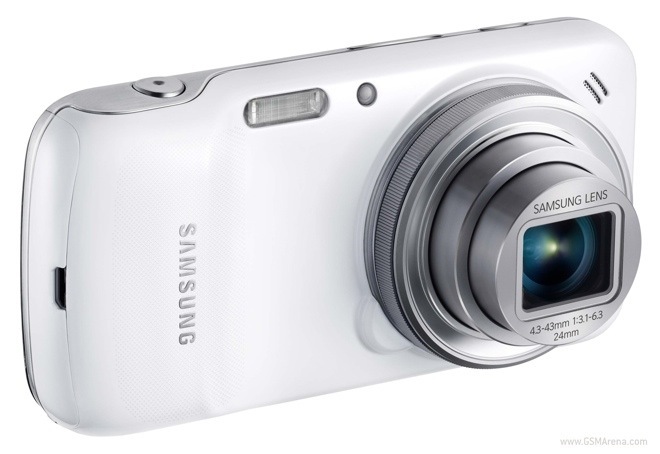 Yesterday, Samsung took the wraps off the Galaxy S4 zoom, which is part smartphone and part point and shoot camera. And they have now released a three minute long video that demonstrates the camera capabilities of this device. Google has launched a new application for Android that will allow you to print your documents wirelessly over the cloud.